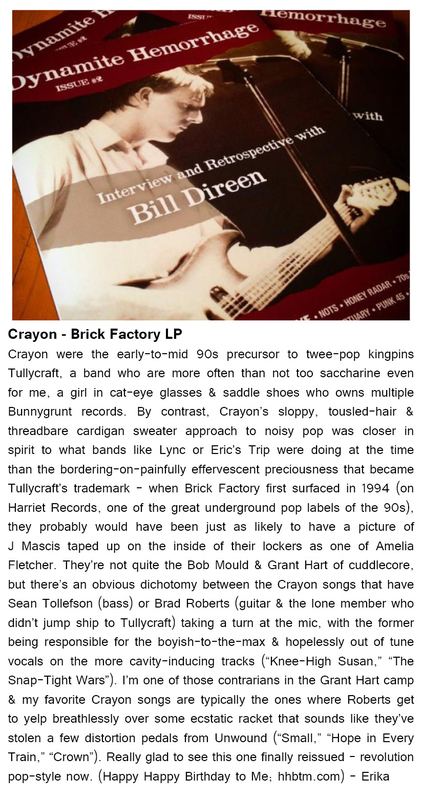 ‘Brick Factory‘ is available on limited edition vinyl from HHBTM Records. 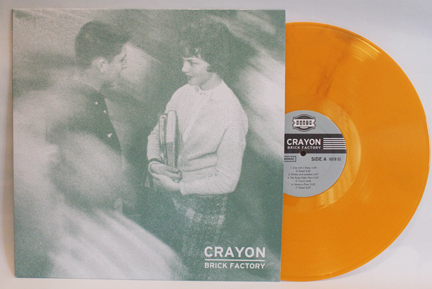 The colored vinyl Brick Factory LPs are sold out, but there are still a few black vinyl copies available. Only 500 records were pressed of this limited edition reissue. The LP comes with a digital download which includes 21 bonus tracks. 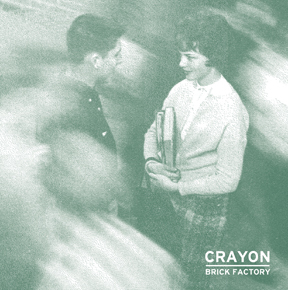 Listen to “The Snap-Tight Wars” by Crayon HERE. Every Scene Needs a Center on vinyl! 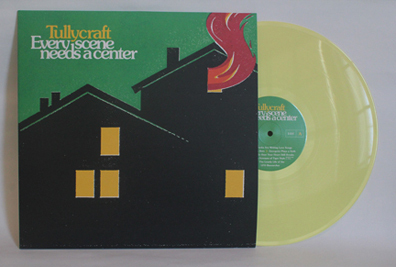 The Tullycraft album Every Scene Needs a Center is now available on super limited edition vinyl. Only 300 yellow vinyl LPs were pressed. 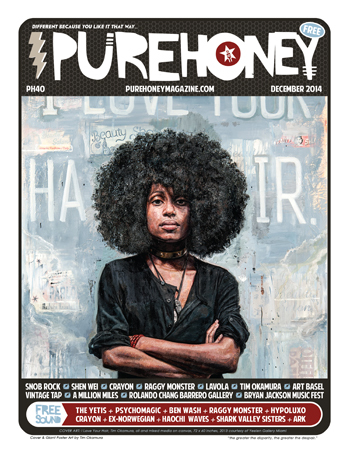 You may order a copy HERE.